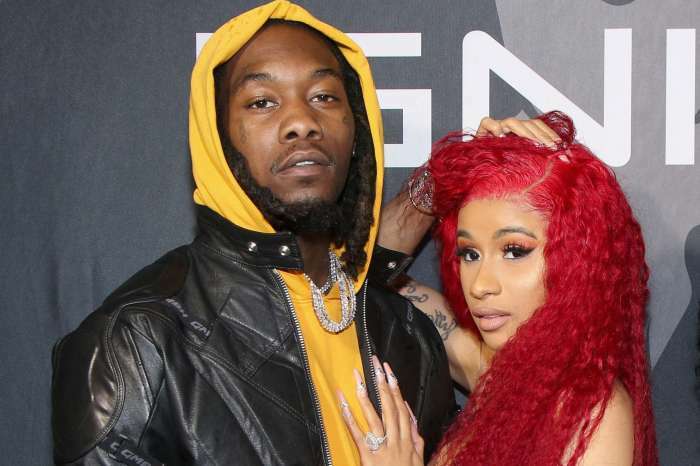 Oriel Jamie, who is Offset’s baby mama, has decided to come for Cardi B just minutes after she received an impressive engagement ring. 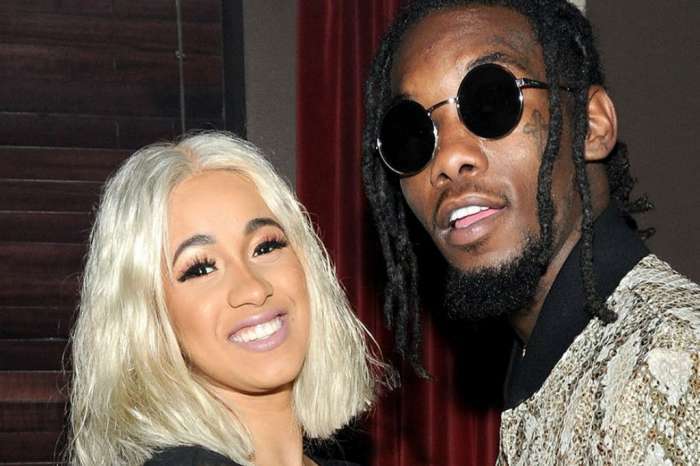 Last night, Offset and Cardi B broke the Internet after their videos and pictures surfaced online showing the romantic gesture. Oriel, who shares a son with the Migos’ rapper, rapidly took to Instagram where she shared her thoughts on the wedding proposal. The baby mama threw some real shade at the “Bodak Yellow” femcee by saying that her son has yet to meet her. 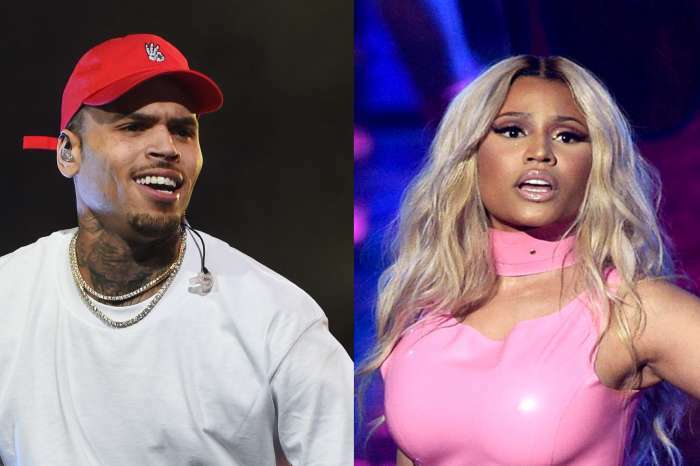 The hair and eyelash expert also dissed the future wife and husband by saying that she is not sure Offset’s son will be invited to the wedding ceremony. Gucci Mane’s wife, Keyshia Ka’oir, who opted not to invite their children to their lavish wedding ceremony must have been on Oriel’s mind. Fans are having a field day with Oriel’s bitter statements. A mom explained that Oriel should not be in a rush for her son to meet Cardi B because she is not married to the rapper. A fourth person just plain called Oriel a hater who is angry she did not get the ring. Meanwhile, Cardi B is flaunting her new bling, a beautiful pear-shaped 8-carat diamond ring. 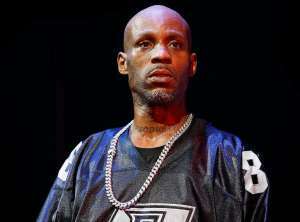 What are your thoughts on the baby mama’s reaction? They know they have to return that ring back to Jacob the Jeweler!! !